Share the post "Blossom Goodchild-SOMETHING WE’VE BEEN WAITING FOR"
Jackie Haverty has worked as a Social Worker, Counselor, Transpersonal Hypnotherapist, New Energy Facilitator, Inner-Dimensional Healer and Meditation Teacher. 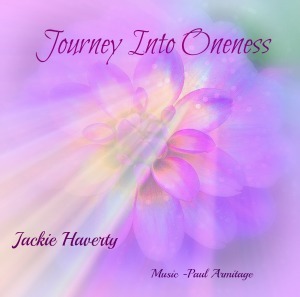 She has created intuitively inspired guided meditation CDs with musician, Paul Armitage. Together, they weave a tapestry of music and words that contain a resonance of love and healing.